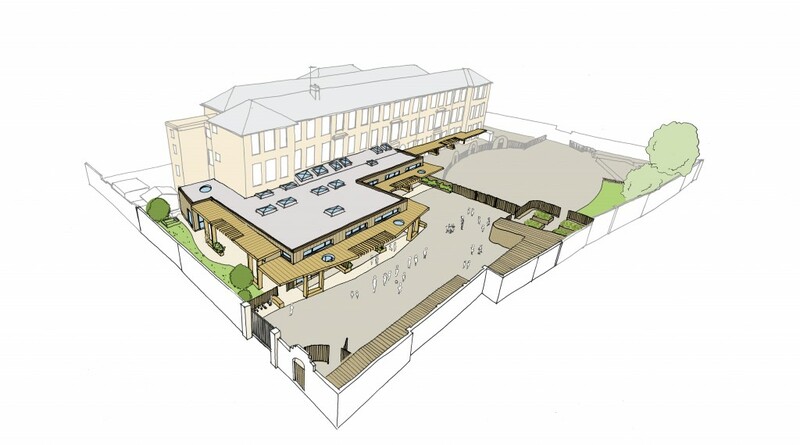 Brief: Extension and refurbishment enabling the co-location of of two existing schools. The Avondale Park Primary School extension project was primarily undertaken to merge St. Anne’s Nursery School with Avondale Park’s nursery provision in addition to the refurbishment of some areas at the Ground Floor and the external playground of the existing building. Avondale Park School is a large primary school serving a multi-ethnic community in the heart of North Kensington and since September 2014 they have been federated with St Anne’s Nursery School. 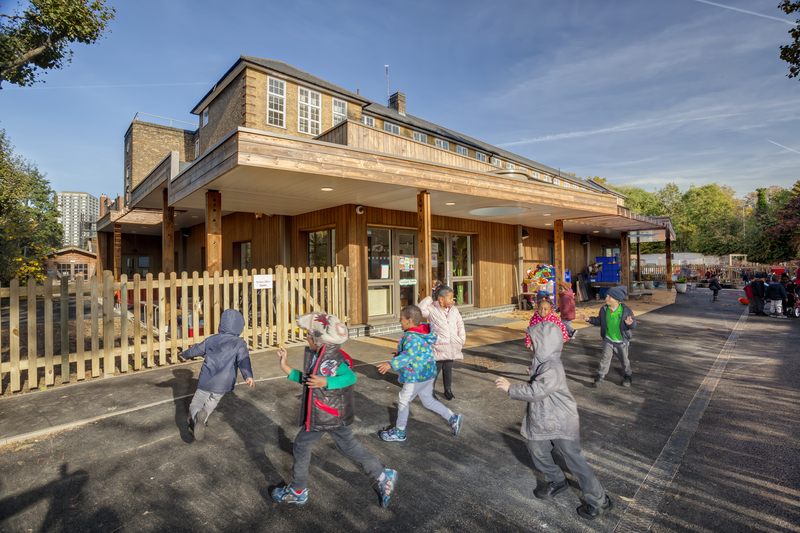 Avondale Park is a community 2FE school with an existing nursery extension, which was subject of subsidence problems and in need of vital refurbishment. Bringing these two schools together on a single site, therefore, was undertaken to overcome the structural issues and sharing of resources which will reduce both school’s running costs, whilst retaining each school’s identity. 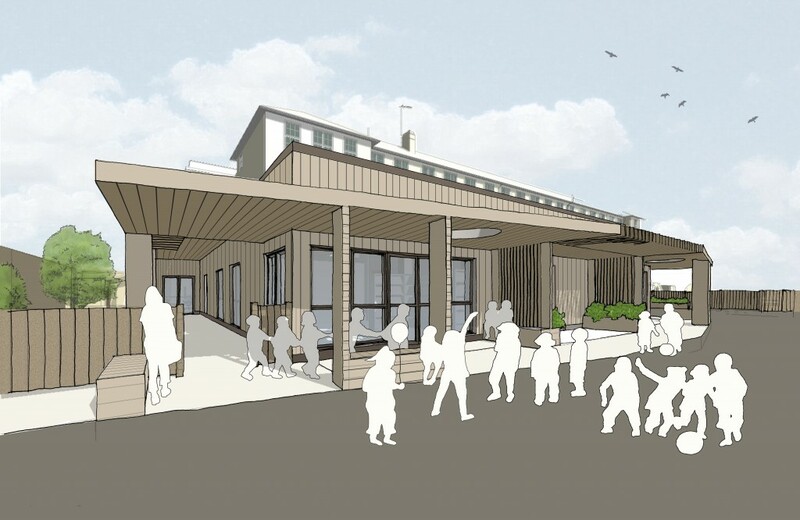 The new nursery extension consists of 4 new classrooms, a community hall, staff and pupil facilities and a new dedicated entrance lobby.